The Door is an unparalleled model for youth development, offering a comprehensive range of integrated services within a single site for nearly 10,000 New York City youth annually. 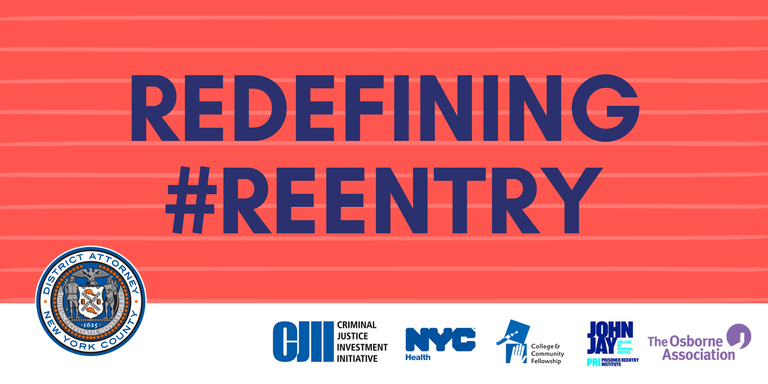 This article is the part of our series highlighting CJII grantees and the work they’re doing to meet CJII goals of improving public safety and enhancing fairness and efficiency in NYC’s criminal justice system. We spoke with Julie Shapiro, executive director, about some of the challenges facing youth and how CJII is supporting their work to address those challenges.